Hörmann is calling on its UK dealer network to adopt the umlaut in a bid to raise money for Alzheimer’s Society. The German brand is well recognised across Europe but in the UK its spelling and pronunciation are often anglicised. As a result Hörmann is asking its trade partners to take a stand for the oft-forgotten umlaut, and is offering to donate £1 to Alzheimer’s Society for every change made to website copy or marketing literature. All a dealer has to do to secure the donation is provide evidence that the two dots have been added above the o in Hörmann, whether in a product listing, brochure or anywhere on the customer’s website. This can be done by before and after screen-grabs or photography, and must simply show that the umlaut has been added to an existing mention of the company. Hörmann is aiming to raise over £500 through this fun initiative, which will be added to the grand total it secures for Alzheimer’s Society over the course of 2015. Alzheimer’s Society has been chosen as Hörmann’s charity of the year, so seemed the perfect beneficiary of the brand’s umlaut challenge. To find out more about how to claim your donations, or how to make the o into an ö, contact the marketing team at Hörmann. 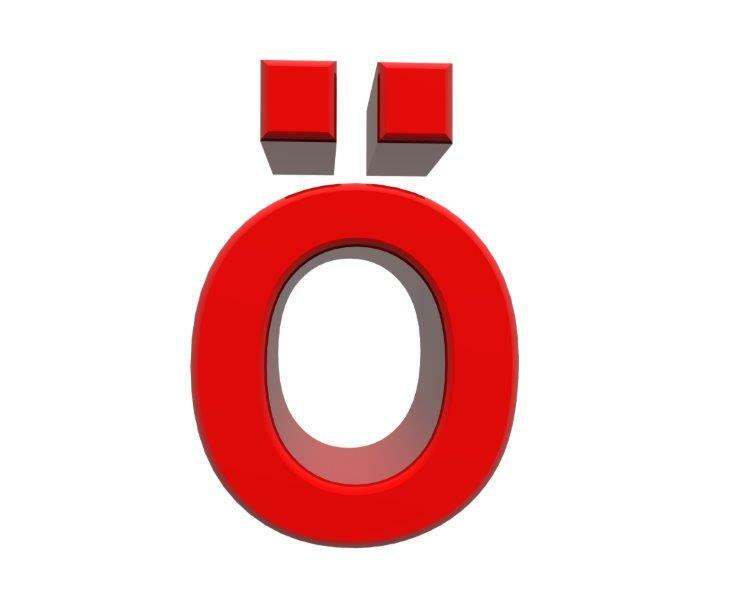 And if you don’t know how to type an o with an umlaut like this ö – just visit this link.